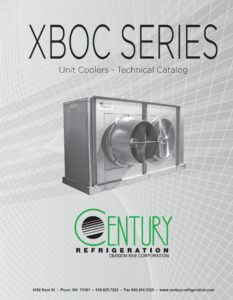 Century Refrigeration’s XBOC Series Unit Coolers are designed for the rigors of commercial and industrial freezer and cooler applications. The XBOC Series units utilize a configuration of fans, motor horsepower, coil circuiting, and blade configuration that provides a wide range of unit coolers to meet your specific project needs. The XBOC Series unit cooler cabinets are designed with corrosion resistant G-90 mill galvanized sheet metal. These units are designed for ceiling or stacked floor mounting. Drain pans are insulated with factory supplied drain connection. The XBOC Series provides optimum air throw with our 42” heavy-duty efficient airfoil cast aluminum fan blades. 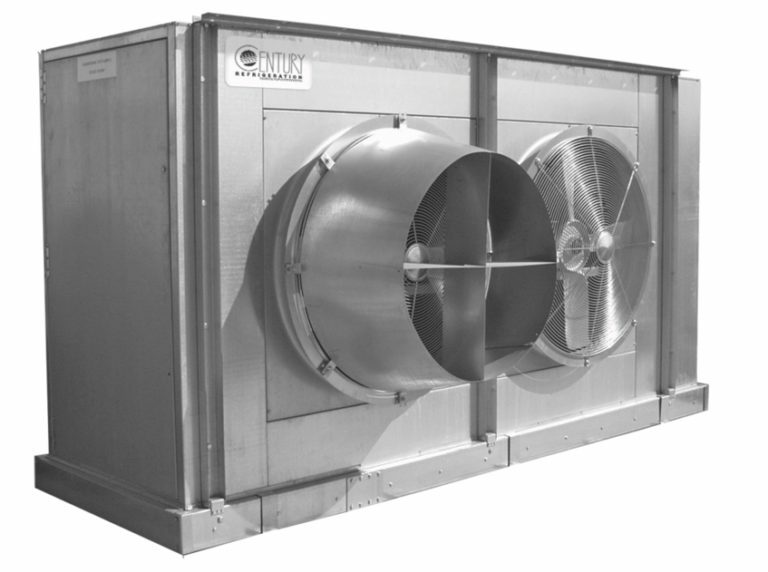 These units’ draw-through configuration provides enhanced air throw for freezer applications. 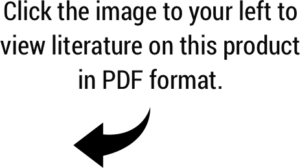 Static requirements are efficiently addressed with the airfoil cast aluminum blade configuration, and fan icing is kept to a minimum due to the draw-through design. The XBOC Series is supplied with high efficiency, custom circuited heat transfer coils that are manufactured with copper tubes and aluminum fins. Each unit is specifically circuited to optimize coil performance and capacity.